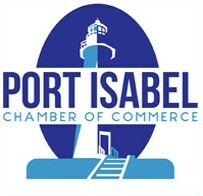 Join the Port Isabel Chamber of Commerce for a complimentary buffet dinner, live entertainment and a cash bar. Open to all chamber members and award recipients and their guests. RSVP by April 24 to director@portisabel.org or 956-943-2262.